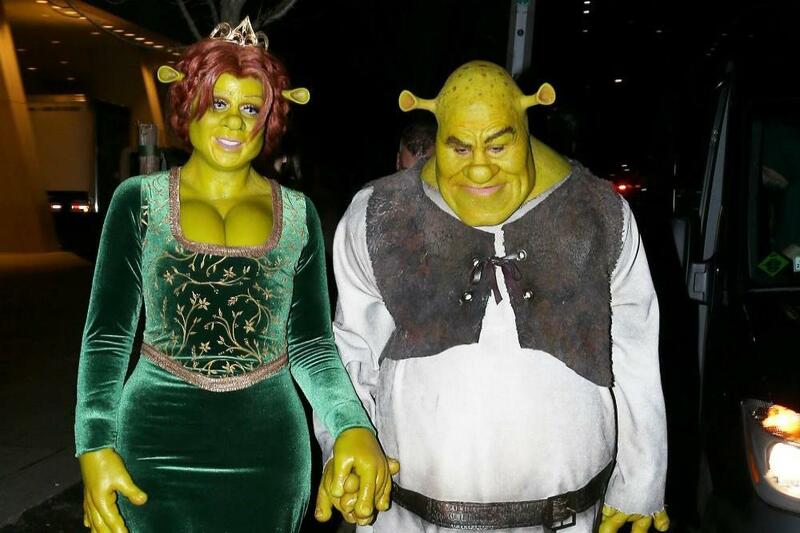 Every celebrity dressed up very well for Halloween,but the prize for the best costume this year has to go to Heidi Klum.The model turned herself into Fiona from Shrek.Amazing. 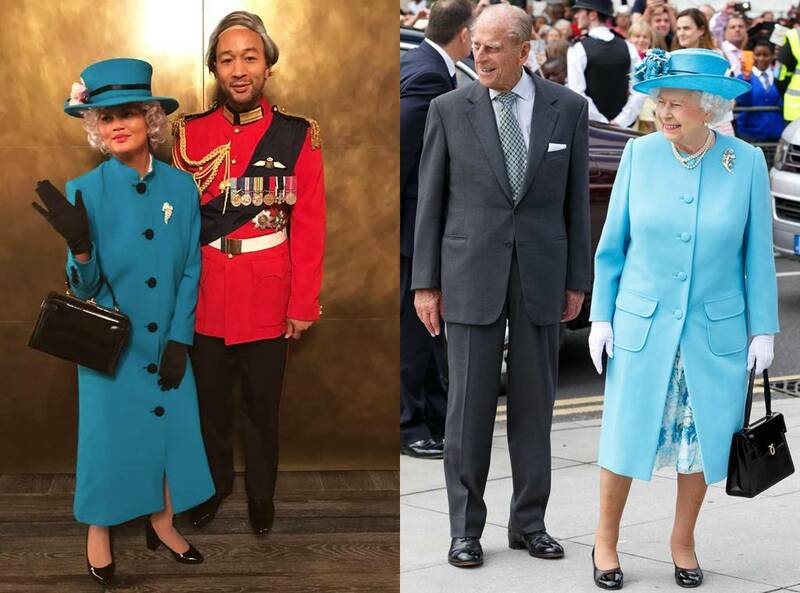 Not only Heidi did a great job ,but so did other celebrities as Kim Kardashian ,Chrissy Teigen,Rihanna ,Bella Hadid and her beau The Weekend,etc. 2.The Kardashian /Jenner clan taking inspiration from Kendall Jenner and becoming Victoria’s Secret Angeles.They got their look straight off the runway. 3. Bella Hadid and The Weekend became Lydia Deetz and the spirit of Beetlejuice from the classic 1988 film Beetlejuice. He was Gomez, and she was Morticia Addams. Jonas’s was good, but Turner went the extra mile with hers, recreating Morticia’s ghostly white skin and eye makeup from makeup artist Dusty Starks.